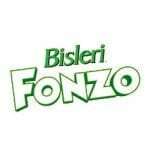 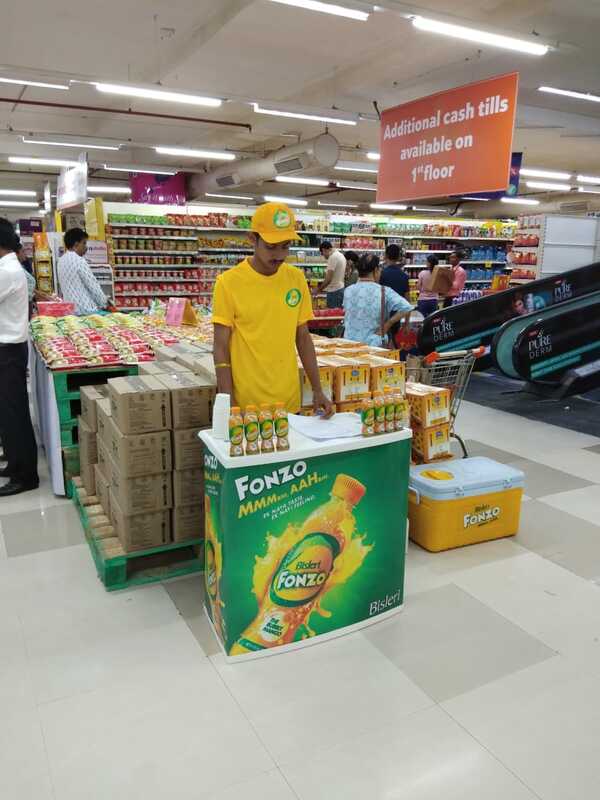 Bisleri launched Fonzo – a mango fizz drink this summer (2018) and decided to conduct sampling in the modern trade outlets (MTO) of Mumbai. 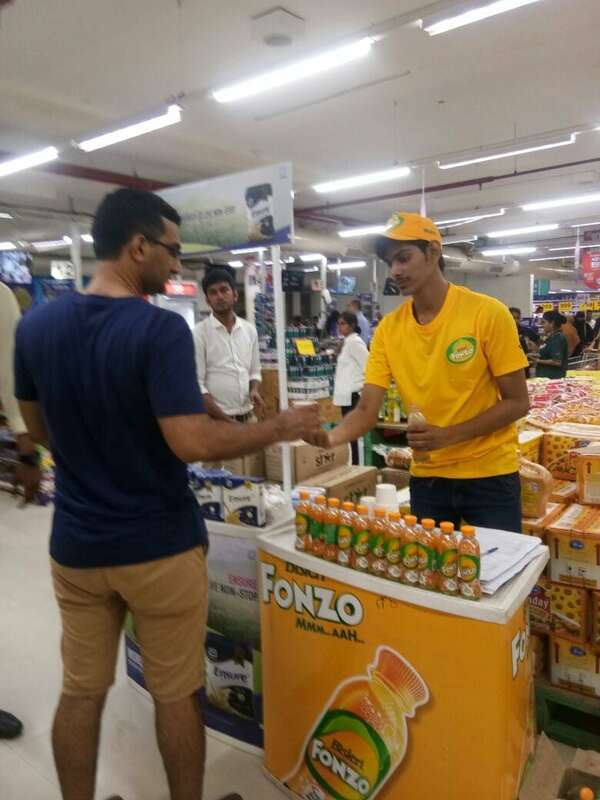 RW Promotions conducted sampling activity for Fonzo. 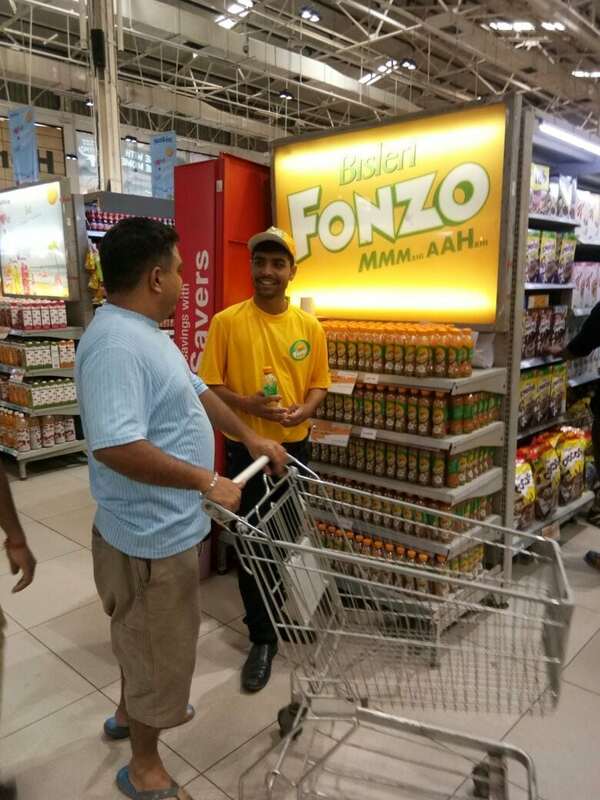 Our promoters were present in MTO’s like Hypercity, Trent Hyper Market etc. 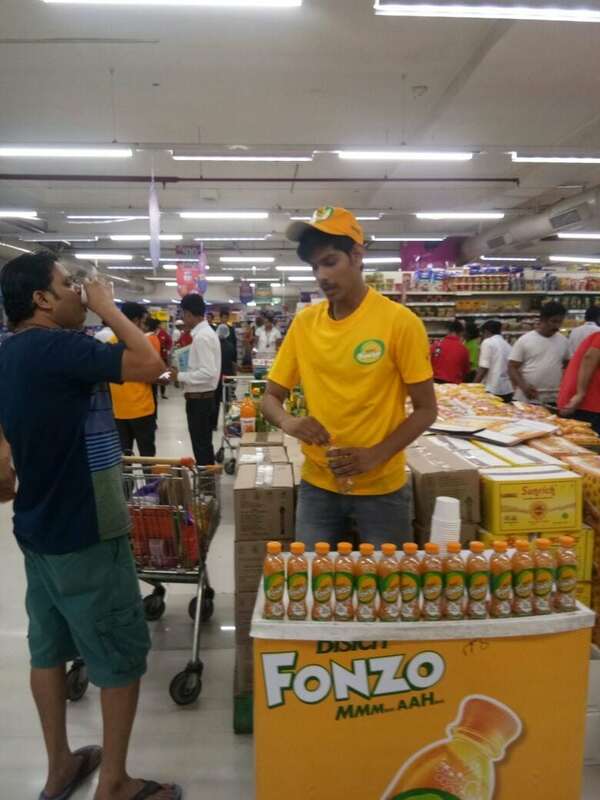 to sample the drink and collect the feedback from consumers. 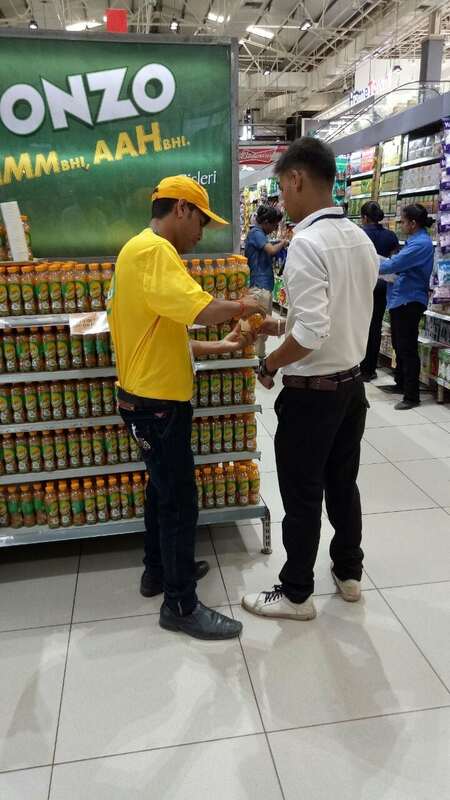 Promoter collected feedback and sold the bottles to the consumer at a discounted price. 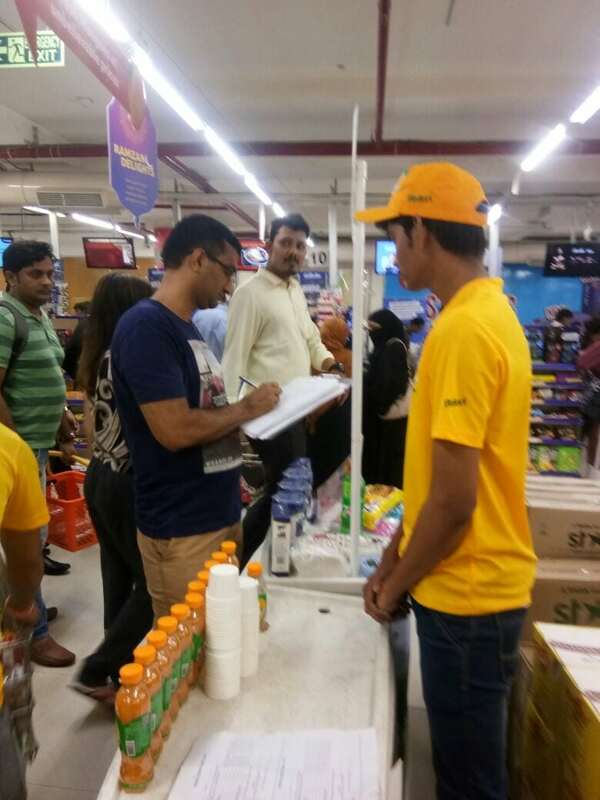 We successfully had the product sampled by over 20,000 consumers over a period of 18 days which resulted in product visibility and sales.